Valeura sees 37 percent rise in realized gas price in 2018 and in 4th quarter received over $9 per metric cubic feet for gas. 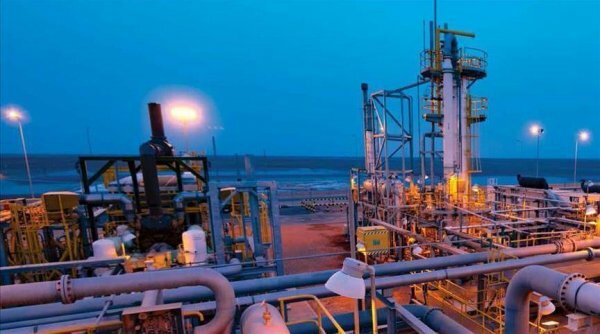 Canada's Valeura Energy considers Turkey as a stable and secure operating environment despite challenging financial circumstances, the company's CEO Sean Guest said on Thursday. 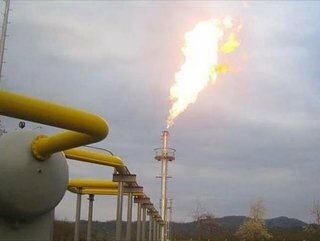 "WE ARE DOING THE RIGHT THINGS TO DEMONSTRATE THIS VALUE"
During a conference call on the company's fourth quarter 2018 results, Guest explained that many of Valeura's shareholders are concerned with the company's ability to realize full value for its gas because it is priced in Turkish liras. However, he explained that with the support of Turkey's regulators, specifically the regulator and price authority, BOTAS, in adjusting gas prices in line with costs in the European region, the company can look toward the long-term value of the company's gas resources in Turkey. "While the Turkish lira devalued sharply mid-year [in 2018], at Valeura we have actually seen an increase of 37 percent in our realized gas price in 2018 such that in the fourth quarter we received over $9 per metric cubic feet, and these high prices have continued into 2019," Guest explained. 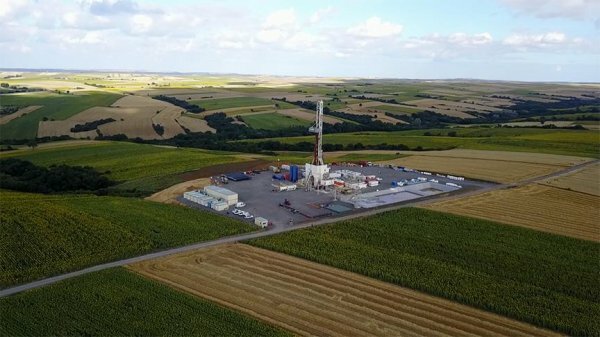 Valeura currently has operations ongoing at three deep well sites in northwest Turkey. "We continue to find positive signs as we proceed through our evaluation program, and I believe we are doing the right things to demonstrate this value," he said. At the Yamalik-1 discovery well, Valeura is preparing for production logging to better understand the flow potential of different zones that were originally stimulated in that well. "At Inanli-1, we will be undertaking a Diagnostic Fracture Injectivity Test (or DFIT) as the first step prior to finalizing the complete stimulation and testing program. Meanwhile, the Devepinar-1 appraisal well was drilled to just above the objective Kesan section and there have been very clear indications of overpressured gas at the base of the section just drilled," he added. And he said in summary, it currently is an exciting time for Valeura.